Bernie Sanders wants to remove marijuana from the list of dangerous substances outlawed by the federal government. 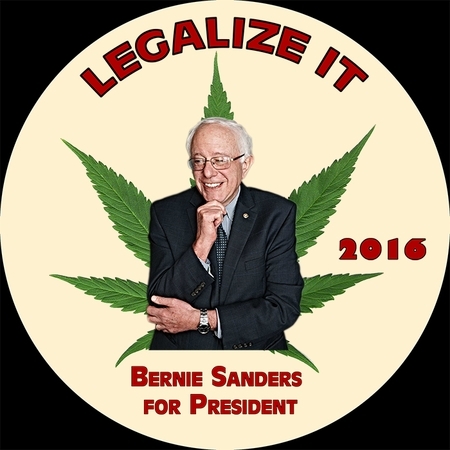 Presidential candidate Bernie Sanders has made his views on legalized cannabis clear. During a recent rally in Wisconsin, Sanders took to the podium to explain one of the largest platforms his campaign is running on: federal prohibition must come to an end; the time for states to control their individual legalization laws is now. Bernie Sanders is known as being the most herb-friendly presidential candidate. Some businesses in the cannabis community even started creating Sanders-inspired products to show their support, turning over a portion of the proceeds to his campaign. His continued recognition of the importance to decriminalize and legalize marijuana is doing wonders to support the movement. As the elections draw nearer, Sanders continues to gain popularity, recently winning Alaska, Hawaii, and Idaho. After this powerful speech in Wisconsin, he won there, too. This isn’t the first time Sanders has spoken out on the need to decriminalize cannabis. Last year, he presented the Ending Federal Marijuana Prohibition Act of 2015, in an effort to have herb removed from the list of Schedule 1 drugs. Have you felt the Bern? Voters continue to be inspired by Sanders’ strong messages and words of wisdom, pushing him closer to the presidency. After a bird landed on his podium, during a rally in Oregon, supporters rejoiced, decreeing that Mother Nature has made her choice. Currently, in the race for the democratic candidate, Sanders is trailing behind Clinton by 689 delegates. However, with 1,938 votes still available, and some large states up for grabs, the fight isn’t even close to over. 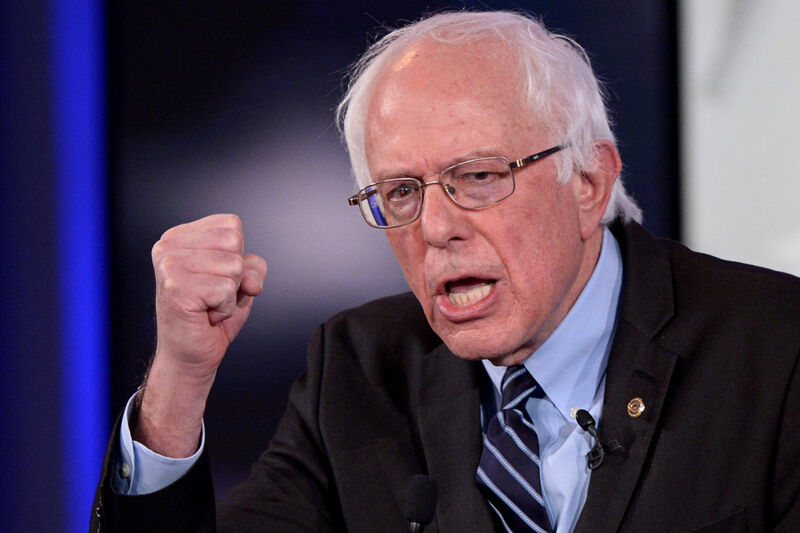 Do you think Bernie Sanders will become the democratic presidential candidate? Let us know on social media or in the comment section below.